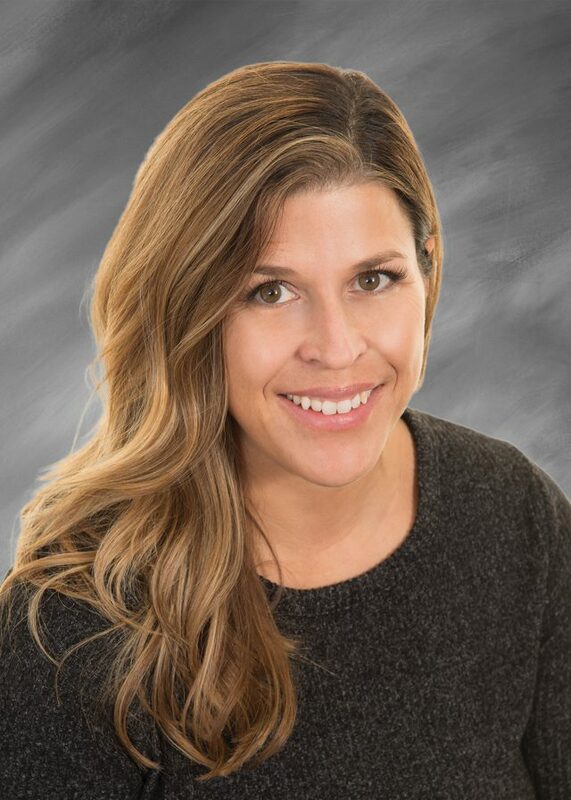 COMMON GROUND: The only difference Jennifer Laumeyer sees between herself and the buyers and sellers she works with is that she closes real estate transactions every day and those clients generally experience the process a handful of times in their lives. Remembering the paperwork hassles of buying a car herself, Jennifer believes sensitivity is necessary to help consumers feel as confident and comfortable with the larger, more complicated closing on a home. Jennifer believes she relates to people at the closing table and enhances their experience because she’s just like them — a parent, member of the workforce and homeowner herself. Jennifer joined DCA Title in 2008 and has been in the industry since 1991, with experience as a production manager and abstractor in addition to closing. A long-time fitness enthusiast and mother of two, Jennifer enjoys a variety of activities. She spends her free time with family and friends.